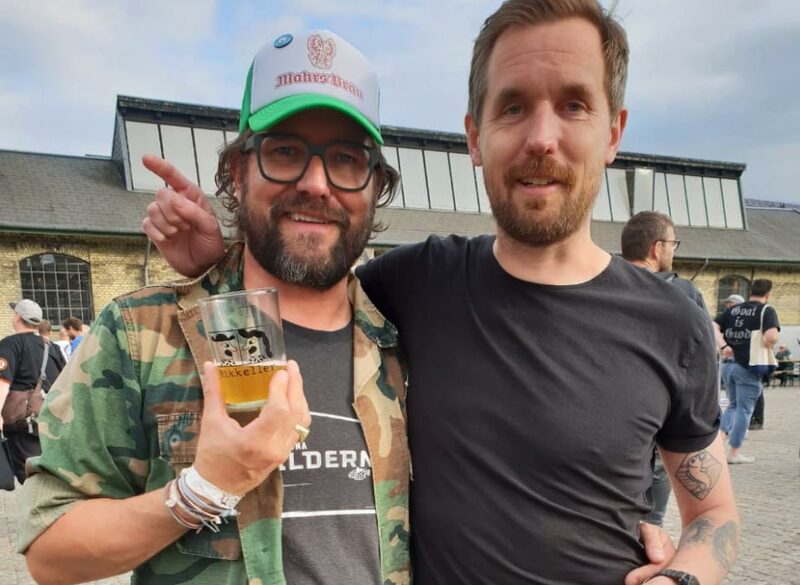 This year, at the eighth annual Mikkeller Beer Celebration Copenhagen, Mahr’s Bräu will be in attendance “only” as a guest. 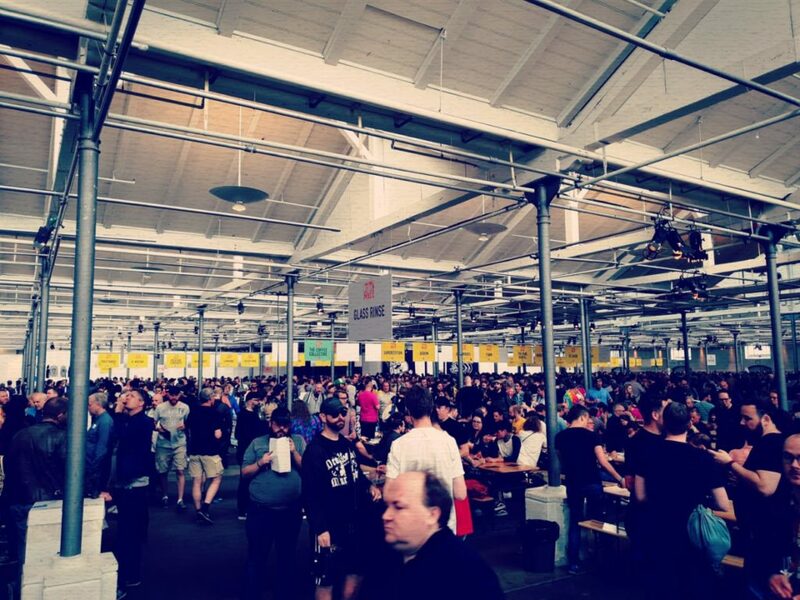 An entire weekend spectacle of superlatives, comprised of 100 top breweries presenting over 800 fantastic beers to a phenomenal audience in Denmark’s great capital. Recently, another guest invitation has fluttered into the Wunderburg. 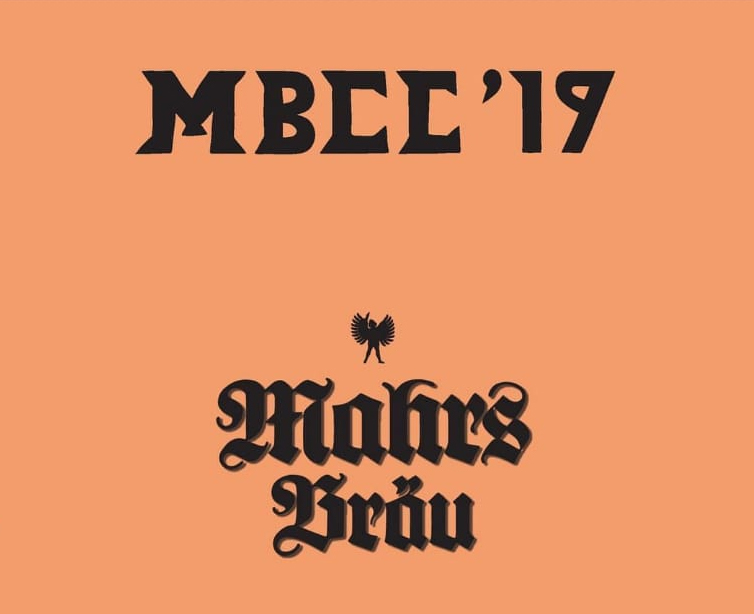 In 2019, Mahr’s Bräu will have its own stand endorsed to serve their most exceptional beers at this world-famous event in Copenhagen. This is, without a doubt, a very distinctive honor. Mikkeller & Co. only invite guest breweries that they themsleves appreciate. It is a strict selection process, which of course deliberates taste; however, considering their respective involvement in the advertising industry, a brewery’s presentation should also coincide with Mikkeller’s philosophy and business strategy. Mikkeller only recommends those who are vetted to be recommendable. Just being there is not everything. In terms of international appearance and upward momentum, the MBCC also grants a special honor. Mahr’s Bräu will be served and available to order within the international Mikkeller-Gastronomy. Copenhagen is not only a great city – definitely worth a visit for any true beer lover – but the beers of the MBCC seem to have it all. Eight of their rarest and craziest beers will be on tap from participating breweries. An overview can be found using the MBCC App, which leads you through the festival and provides all current information regarding MBCC events. And of course, it has everything one needs to know about the beers, which can also be immediately evaluated over the app. 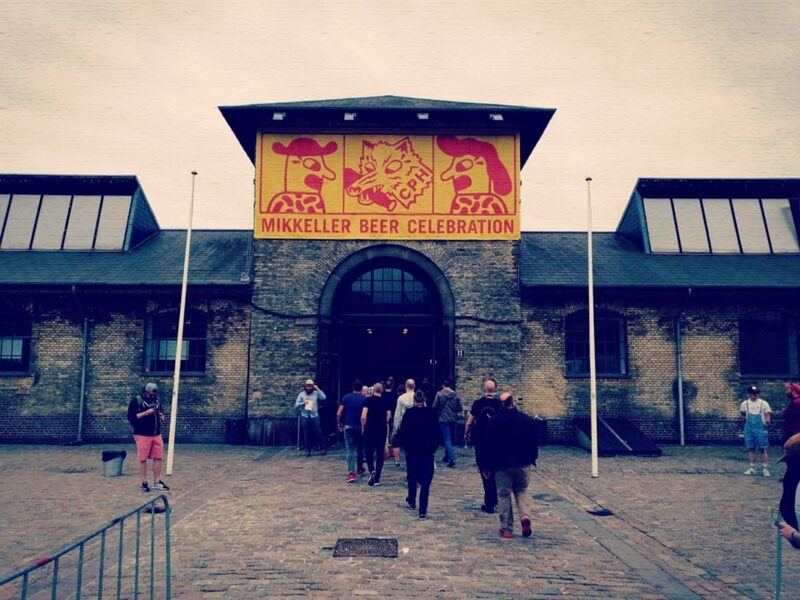 In addition to the extraordinary beer selection, Mikkeller will also be serving up excellent wines, ciders and an impressive assortment of cocktails, coffee and culinary delights the entire weekend.